Royal Pigeon Society started on 2011. It's a chennai based club racing pigeons. Club Members includes Doctors, Engineers and people from various fields racing pigeons as their hobby. Members import the pigeons from all over the world and breed out cross pigeons and these outcross pigeons will result in covering more distances than the normal pigeons. 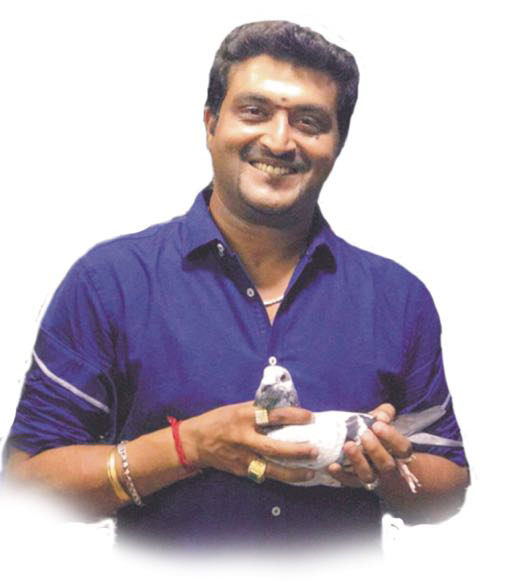 So far the club has organised pigeon racing from Gwalior (North India) to Chennai (South India). Pigeons takes extra days while racing from Gwalior to Chennai. Yearly once prize distribution will be held as a function with trophies given to overall champion & long distance champion.